Hello!! Thanks for visiting… I’m collecting my most favorite lifestyle family photos for this brand new website. For now visit the blog for tons of new fresh stuff and contact me for more information. Midwest family & lifestyle photography. 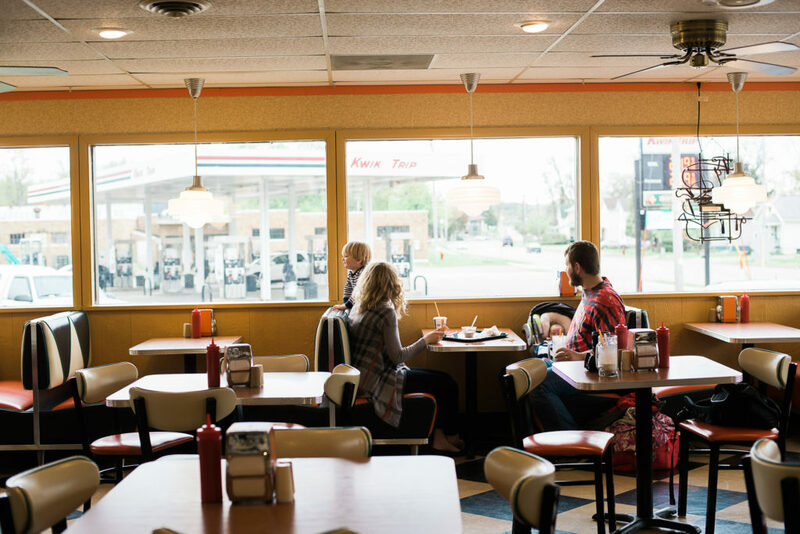 Newborn photography at home and at A&W restaurant.